Be amazed at what your kids can learn! Materials you need to make geography drills a success. 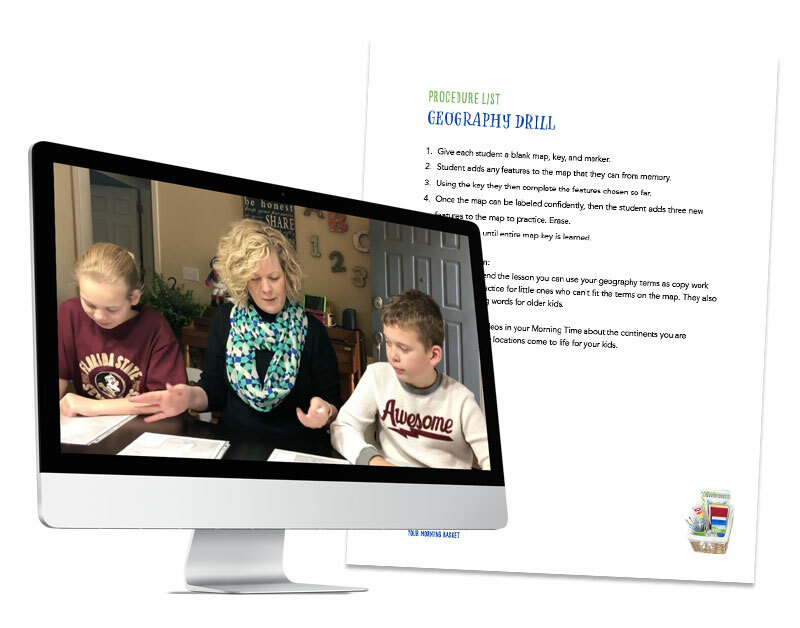 The simple steps for learning the geographical places and features of the continents. How to adapt the lesson for reluctant writers and little kids. Just enter your email below for immediate access to the class and printable.